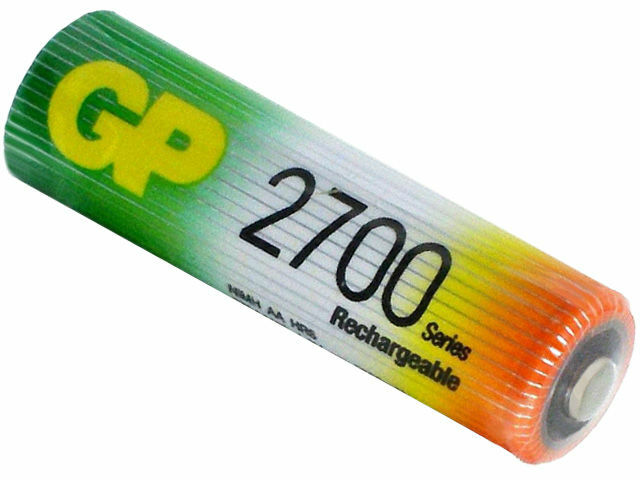 TME’s offer includes R6 (AA) size rechargeable batteries with typical capacity of 2700mAh, manufactured in LSD (Low Self Discharge) technology used in NiMH rechargeable batteries production which helps minimize self discharge effect. Thanks to it, batteries maintain from 80 to 50% of initial energy (depending on the capacity). What is important, all rechargeable batteries are already formed and selected. It means that before they are delivered to the TME’s warehouse, they are fully tested and ready for use. Equipment forming data is printed on the foil. Thanks to performed tests, TME customers can be 100% sure that the product they buy, is of top quality.